Bangkok Dentist > News & Special Offers > News > Did anyone check to see whether flossing actually work? An Associated Press investigation showed that despite being a federal government recommendation since 1979, no research proved whether flossing was actually effective or not. Those recommendations were scrapped last year. 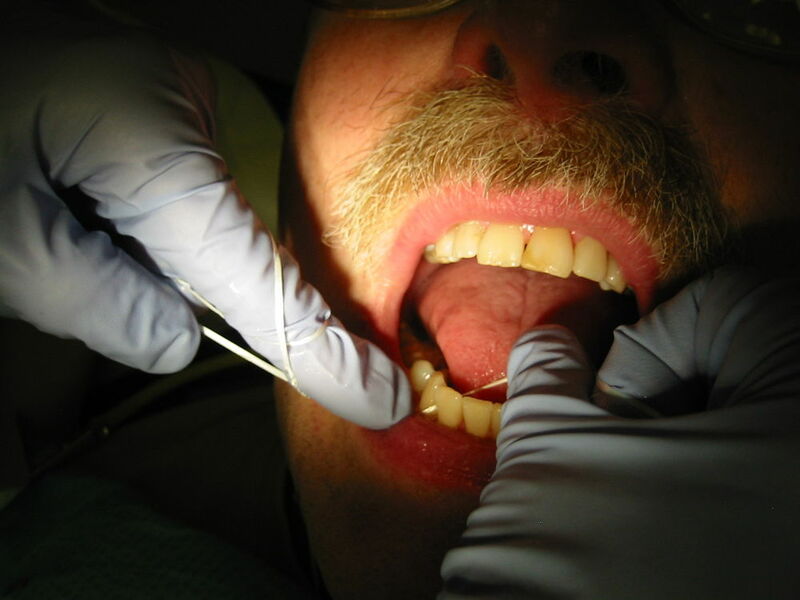 The investigation did find some studies that showed flossing might reduce gum inflammation. The studies cited by the American Dental Association and American Academy of Periodontology “used outdated methods or tested few people,” even though the ADA has been telling Americans to floss since 1908, when no one really needed to test scientifically whether or not flossing worked. I’m not going to say you shouldn’t floss. However, after reading the AP’s article, I myself couldn’t find unanimous recommendations about how and when to do it. The ADA says “don’t jerk or snap the floss” but this dentist is clearly snapping his floss, and dentists can’t agree whether before or after brushing is correct. So I am going to say: Don’t take every fact you hear for granted and always ask yourself what science-based evidence is backing the decisions you make.